I am so excited to share these deviled eggs with y’all! Right before New Year’s Eve, I got a hankerin’ for deviled eggs, pretty much out of nowhere. I’m okay with the regular deviled eggs we’ve all seen at potlucks and parties, but my taste buds really wanted more. Somehow I got the idea to put jalapeños in the mix. Then I thought to myself, “I bet bacon would be delicious with eggs and jalapeños!” A quick Google search showed some recipes with jalapeños, but not too many with bacon. I can fix that! My friends, pull up a chair to my table and bring your deviled egg appetite as I share this most delicious recipe with you. They are freakishly tasty so get to making them soon; I promise you’ll be glad you did! 1. Cut your eggs in half lengthwise, and scoop out the yolks into a bowl. Place whites onto a plate. 2. 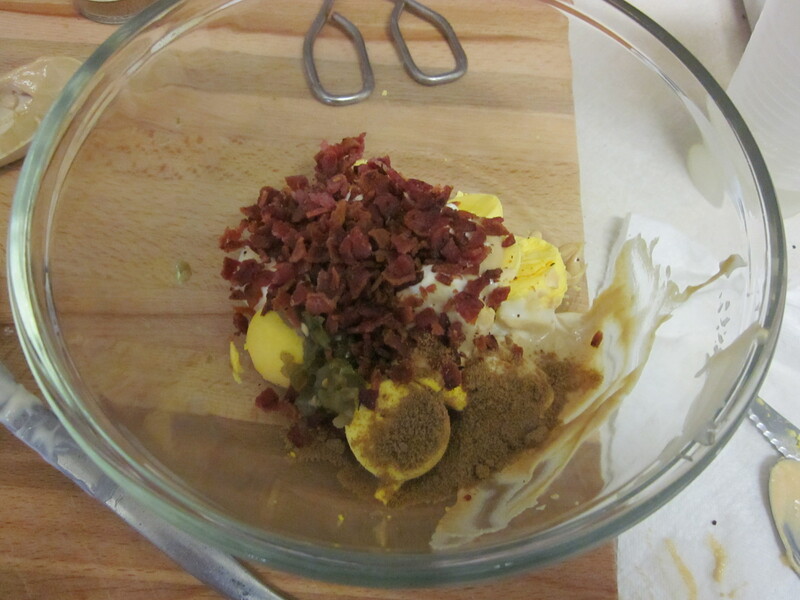 In your bowl with the yolks, add the mayonnaise, mustard, cumin, diced jalapeños, and crumbled bacon. 3. Using a fork, mash and mix until everything is well incorporated. I did have to switch to a spoon at the very end to get a smoother consistency. 4. Taste and see if it needs a little salt, more cumin, or more heat. If it needs more heat, you could use some juice from the pickled jalapeños. Adjust seasonings as needed. 5. Using a spoon, carefully scoop a large dollop of the mixture back into the egg whites. You’ll have plenty to make a nice mounded top as you’ve just increased the volume of the yolks quite a bit. 7. If you want to garnish with cilantro, give it a rough chop and sprinkle on top. You could alternatively combine it into the yolk mixture as well. I’ve made these twice now, and with the exception of folks who don’t like cumin or deviled eggs in general, everyone has been in LOVE with them. They’ve gone like the proverbial hotcakes. I seriously wish I had a reason to make deviled eggs all the time so I could eat them all the time. Maybe that wouldn’t be a healthy or balanced choice, but my taste buds don’t care. If you have friends who are finicky about spice or cumin, you could certainly adjust those amounts. I did that when I made them recently for my friend who doesn’t like spicy foods. 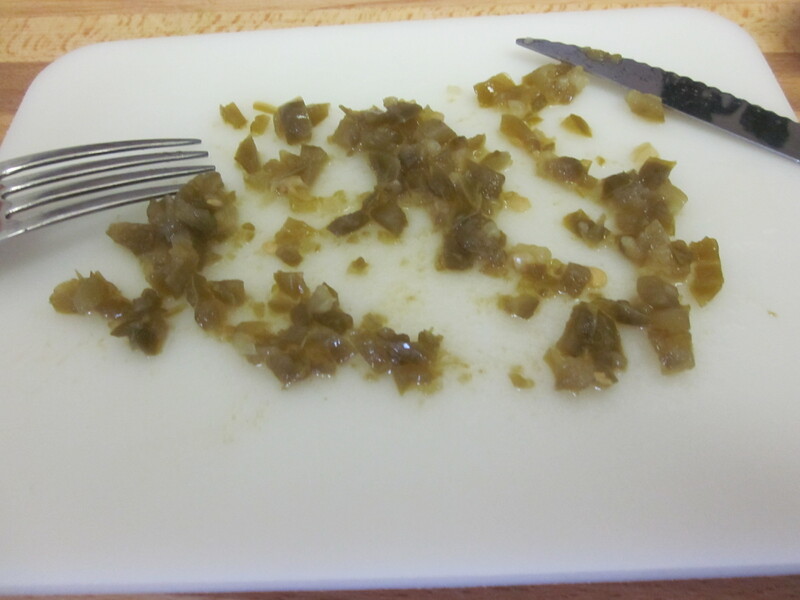 I went with just a tablespoon of jalapeños, but even he said he would have been okay with more. So far, every time I’ve made them, I’ve been with my friends who are anti-cilantro so I have yet to mix in the cilantro, but I am keeping my eye out for the opportunity to do so. To date, it’s just been a garnish on top which is still delicious. 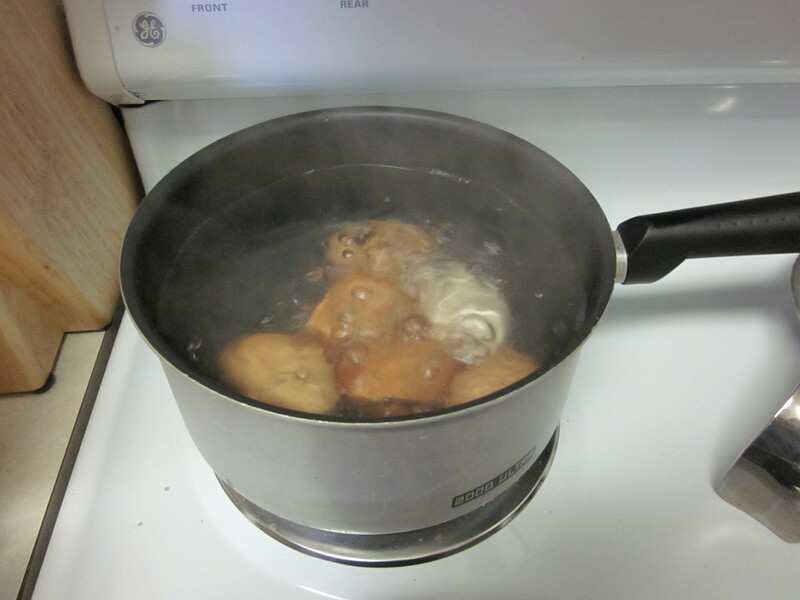 Here is how I boil my eggs, in case you are on the prowl for the best way to boil eggs. I used to try out a variety of different methods, but finally settled on this method that I now use faithfully. Here goes. It’s quite simple. 1. 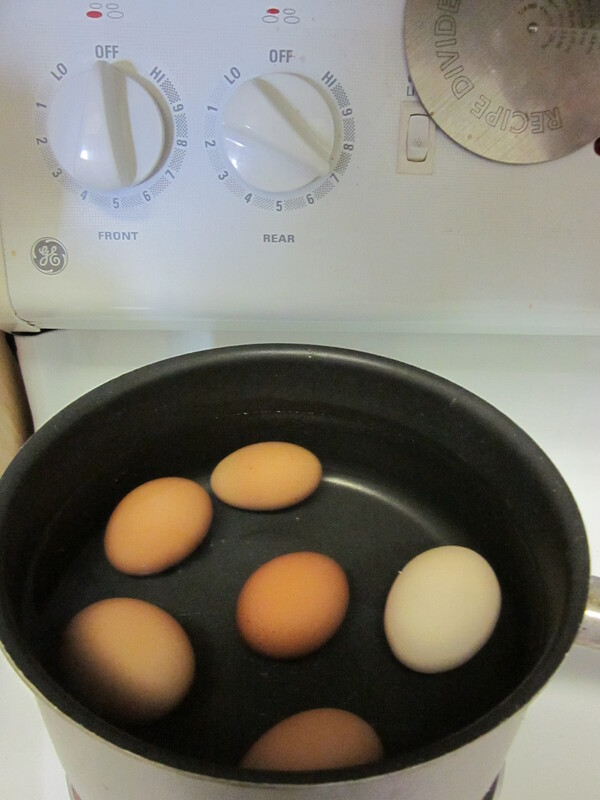 Put your eggs in a pan, cover them with cold water, put a lid on the pan, and put on the stove. 2. Bring to a boil over medium-high heat. I use 6 or 7 out of a 10 dial. 3. As soon as it comes to a boil, remove from heat, and let sit in the hot water for 10 minutes. 4. At the end of 10 minutes, drain off the hot water, and rinse with cold water. 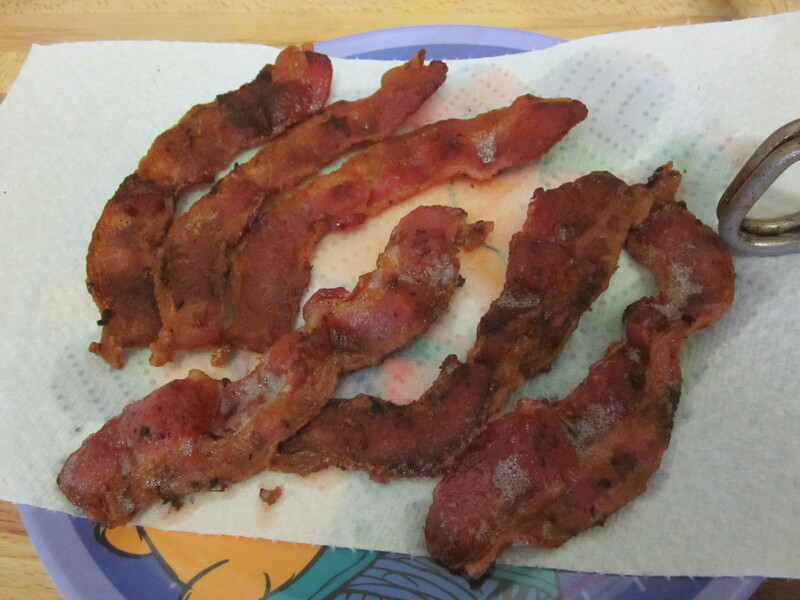 I let them sit in cold water, even adding ice to help cool them down and prevent carry-over cooking. If you wanted your yolks less done, you could and should cook them for less time. Here is a site with a guide on cooking times. However, I have not yet done this. I will soon though, as I plan to make Scotch eggs which call for boiling the eggs, wrapping them in sausage, and then either baking or frying them. Are you drooling yet? Maybe the sausage wrapping keeps them from overcooking in the second round of cooking, but I think I’ll probably medium-boil the eggs in case they cook a little more in the oven. And if they don’t, there is nothing wrong with a slightly runny yolk in my book. I’ll keep y’all posted on how those gems turn out. 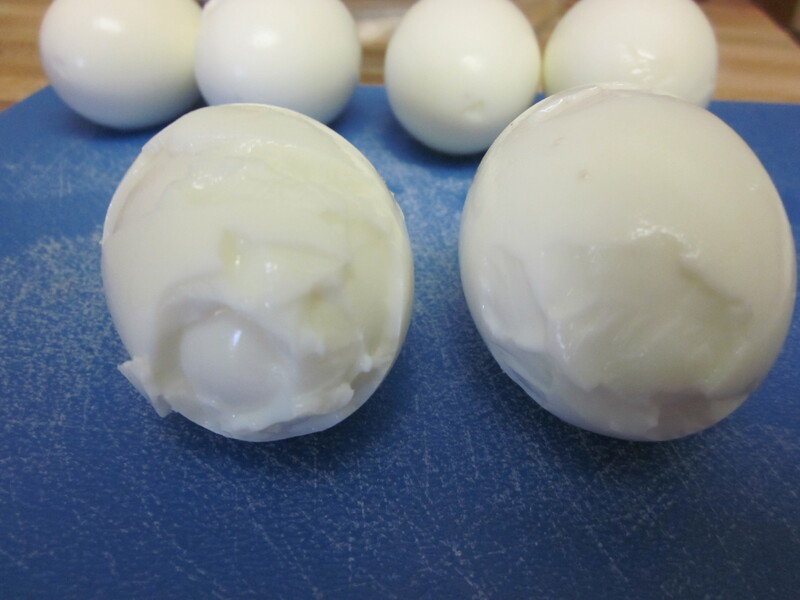 Peeling hard-boiled eggs can be tricky. Over the years of trial and error, of experimenting with crazy things like vinegar in the water, blowing in the egg shell (oh, yes I did! ), and other craziness, here is what I have determined. Older eggs peel better. If you buy eggs at the store, boil them up them up in the next few days, and go to peel them, you may want to commit eggicide. The egg will stick to the shell as you peel, causing bits and pieces of the egg to break off, leaving you with an egg that is pockmarked like the face of an unfortunate, acne-scarred teen. If you wait a week or so, the story will turn out differently. Start at the large end of the egg because there will likely be a pocket of air, with potentially a little bit of liquid. This will help you get a good start on the peeling. Peel carefully, but nearly every time the shell will just come right off in one or two large pieces. You may feel the heavens open up and egg-peeling angels sing. I understand this feeling. 🙂 My current exception to this rule seems to be eggs from the farmer’s market. 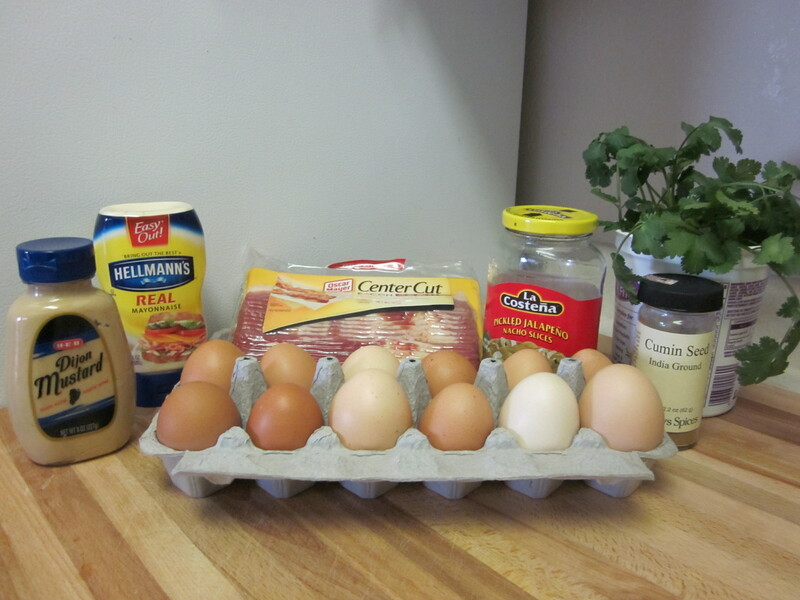 Recently, I was persuaded to purchase my eggs from one of our local farmer’s markets. To be honest, it took a little bit of talking myself into it because eggs at my grocery cost me about $1.27. These eggs cost me $4. You are a smart cookie and can do the math your ownself to see the difference in cost. However, research had told me that this was a good price for farm eggs in the Austin market and that cage-free eggs from Kansas at HEB (my local grocery store) would run me about $4.25. My father had heart failure upon learning that I paid $4 for my eggs. He is a fortunate enough soul to have a farmer hook-up and only pays $2 a dozen. I won’t tell you where he lives so you can’t picket his home. May we all be so lucky one day. Anyway. I committed the cardinal egg-boiling sin of buying my farm eggs the day prior to making my deviled eggs. I just wasn’t thinking, to be honest. When I realized my mistake, there was nothing to be done, but proceed. When I started peeling, I was so astonished!! These did not peel like store eggs at all! My first egg peeled like it was touched by the peeler gods or something. A few of the eggs did have the bits and pieces problem, but not at all like newly-bought store-bought eggs do. It was simply amazing. I’m not certain yet why there is this difference, but if you know, tell me! Thanks! The two that gave me trouble. If you are experimenting with boiling your eggs, or as some websites like to call it – hard-cooking, if you get egg yolks that have a silver or green ring around the yolk, that is typically an indicator you’ve overcooked them. My sister-in-law told me once that the texture of the yolk also was an indicator. If it’s tough or rubbery, then it might be overcooked. However, I’ve also heard that to be an indicator of age, so I’m less sure on what that means. Also, if you boil up a bunch of eggs, but then forget which eggs in the fridge are boiled and which are raw, just give them a spin on the counter. A cooked egg will spin faster and more immediately than a raw egg. Here is a video that will show you. Watch out for the hammer at the end! 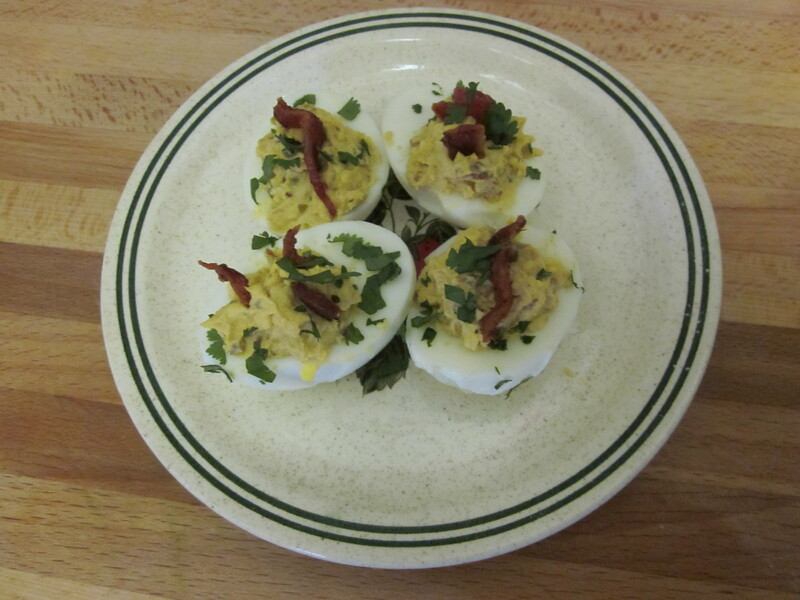 I hope you have an opportunity to make these deviled eggs soon. You and your friends will VERY happy! The last time I made them, my boyfriend informed me that we were going to have to start doubling the recipe. That’s a lot of eggs, y’all, but it’s worth it. Happy eating!